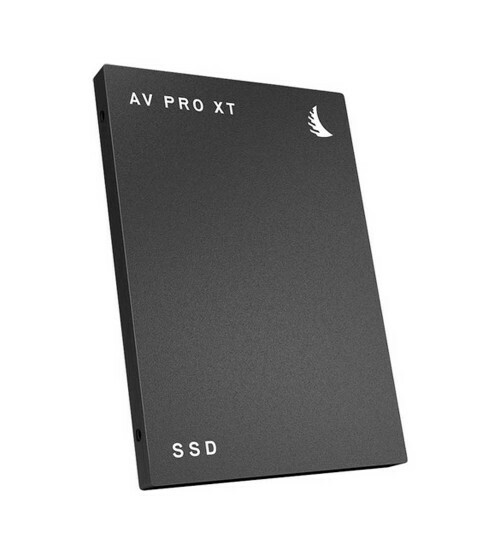 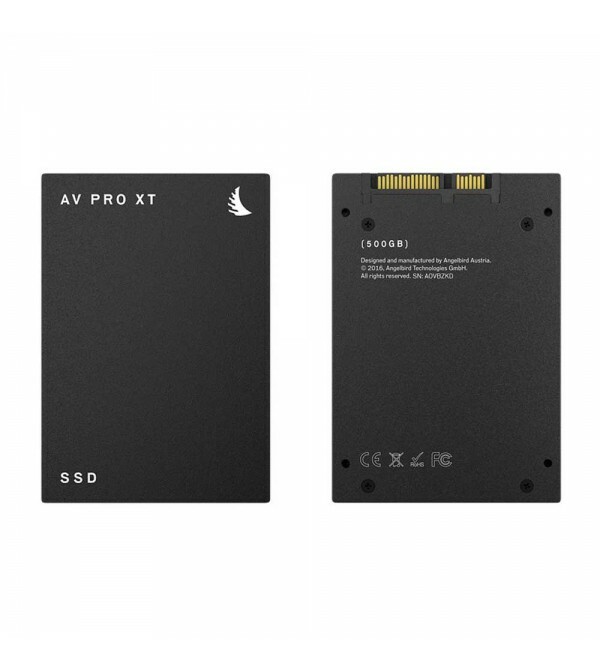 The 500GB AVpro XT SATA III 2.5" Internal SSD features a SATA III 6 Gb/s interface that will also work when connected to SATA II 3 Gb/s and SATA 1.5 Gb/s interfaces. It has also been built with an MTBF of 1.5 million hours, EDC/ECC data reliability, and 10 years of data retention at 77°F. 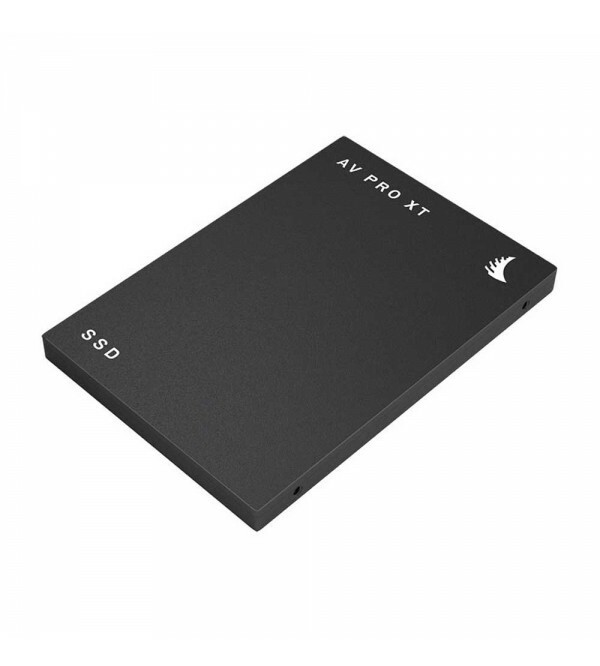 It is compatible with Windows, Mac, and Linux operating systems and protection is provided by a limited 3-year warranty.